Select variant 1.0 GTI 3d 1.0 GTI 5d 1.0 High Up (75ps) (s/s) 3d 1.0 High Up (75ps) (s/s) 5d 1.0 High Up (75ps) 3d 1.0 High Up (75ps) 5d 1.0 Move Up (s/s) 5d 1.0 Move Up 3d 1.0 Move Up 5d 1.0 Take Up 3d 1.0 Take Up 5d 1.0 Up Beats (60ps) 3d 1.0 Up Beats (60ps) 5d 1.0 Up Beats (75ps) 5d 1.0 Up Beats (90ps) 3d 1.0 Up Beats (90ps) 5d E E-up! 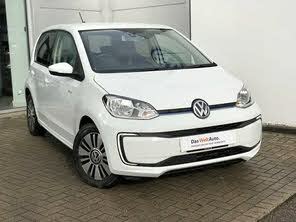 2018 Volkswagen up! E E-up! Looking for a used up! in your area? 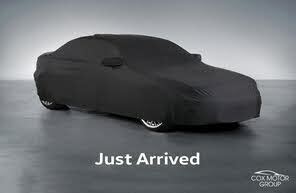 CarGurus has 1,159 nationwide up! listings starting at £2,995. 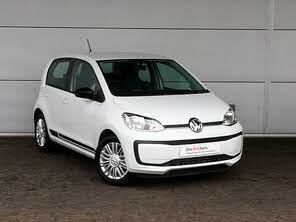 Price analysis for the Volkswagen up! 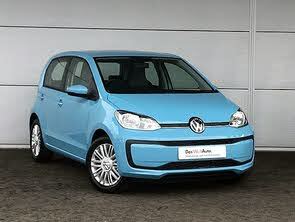 Price analysis for cars similar to the 2018 Volkswagen up!